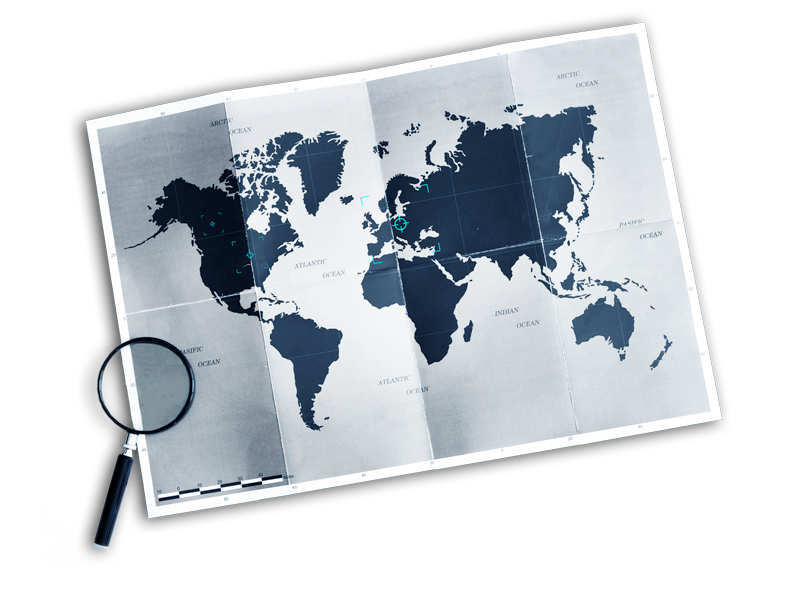 UMBRA Investigations – an investigation agency specialised in shadowing, is pleased to welcome you to its offices in Geneva and Lausanne. Are you suspicious about someone? Shed some light on the areas you’re questioning. Need to find out more about a client or an employee? Our detectives will produce hard evidence of their actions. 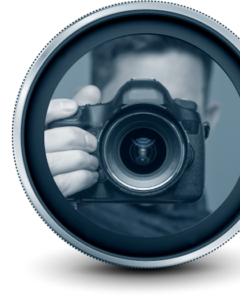 Whether you need a specific and precise response to give you peace of mind, or you are looking for conclusive evidence in support of a legal case, your private detective agency adapts to whatever the situation and take prime importance in satisfying the needs of its clients based on a professional and reliable approach. Accredited by the Geneva State Council, our agency strives to act in a strictly legal framework with regard to each and every assignment that it undertakes. On this basis, all observation reports produced by our agency are recognised by and admissible in courts. 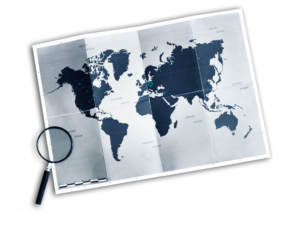 UMBRA Investigations is part of the international network of private detectives. It is therefore able to provide an effective and timely response all over the world. 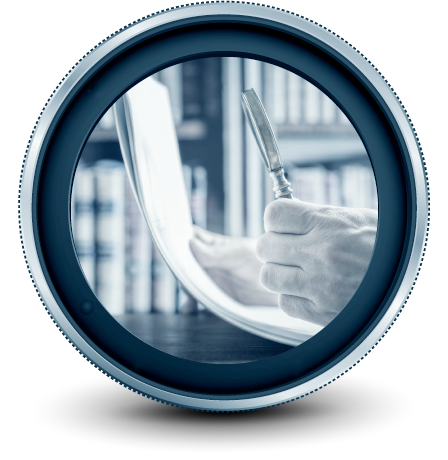 Directed by a former detective of the Geneva criminal police, UMBRA Investigations is currently the only investigation agency which focuses exclusively on the art of shadowing. On account of our specialisation and our expertise in this field, we are now able to provide our clients, whether they are individuals or professionals, with outstanding services both in terms of efficiency and professionalism, in full compliance with the law. Our customer services team and our field manager are pleased to welcome you at our offices in Geneva and Lausanne, by appointment only, in order to guarantee anonymity and full confidentiality of each of our clients. During the first meeting, your case will be carefully analysed in depth free of charge by our experts, with no commitment on your part. Following this meeting, you will be issued with a detailed offer which seeks to provide an optimum response to your needs and expectations. Investigation agency accredited by the Geneva State Council (Department of the security and economy). Ce site utilisé des cookies exclusivement a des fins statistiques, êtes vous d'accord de poursuivre la navigation ?